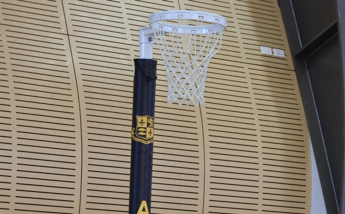 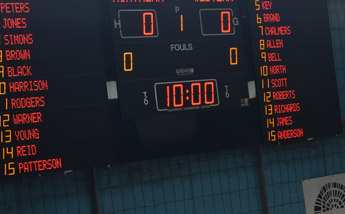 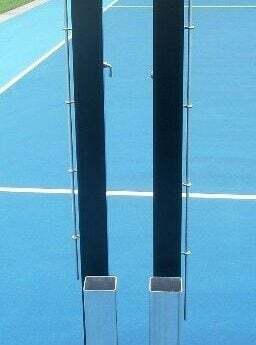 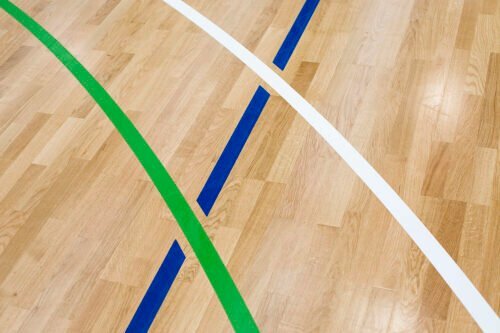 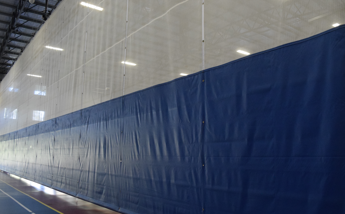 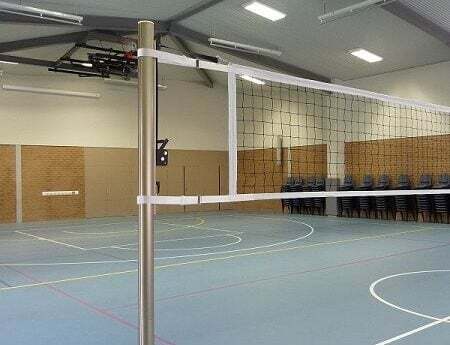 While RMA can supply sport specific posts (ie: Badminton and Volleyball) and provide international certification on some models, for most facilities, we recommend Multisport posts. 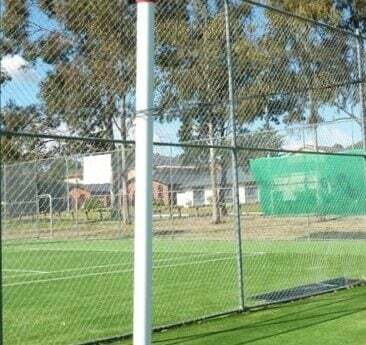 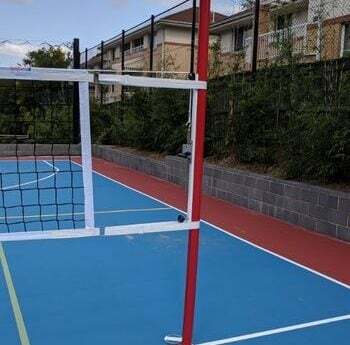 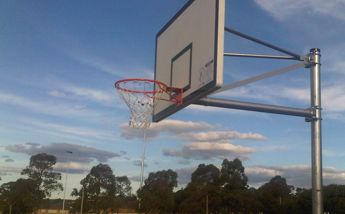 Multisport posts are capable of being used for multiple sports, and a single set of Posts replace the need for separate Volleyball, Badminton, Newcombeball and Tennis posts – and any other sport in between. 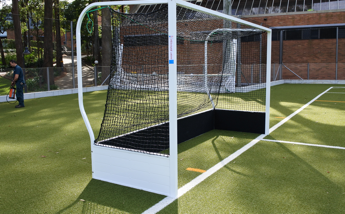 This represents not only a saving on the cost of the posts themselves, but also the requirement for storage, and any storage trolley. 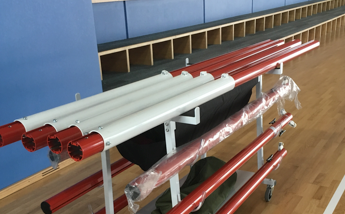 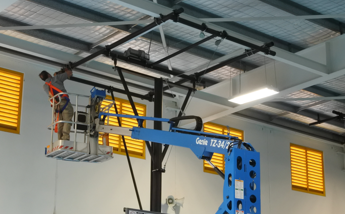 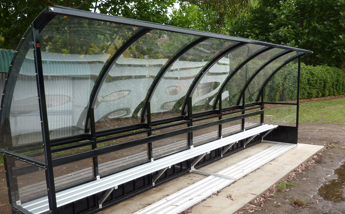 Being aluminium, the systems are light and easy to handle for all users, staff and school students, and well within OHS regulations which steel posts can not meet. 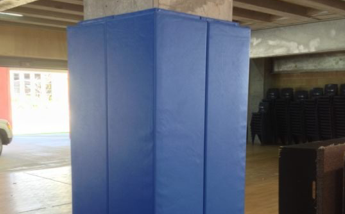 Advanced features such as soft end caps limit damage to the floor that typically happens with heavy steel systems. 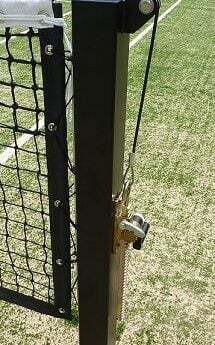 Note: None of the post systems supplied by RMA utilise dangerous ratchet winches. 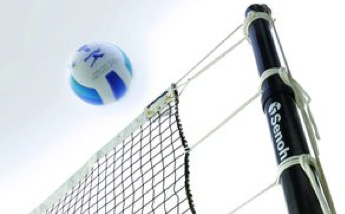 Chose from our range of Badminton posts, including sleeved, bolt down and international level freestanding systems.